Select the modules which are most relevant for you. 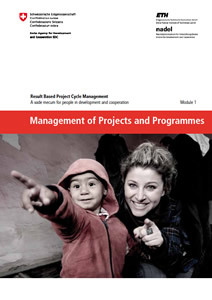 This module introduces Result Based Management and Project Cycle Management as the key concepts in project management in the field of development cooperation. The module presents an outline of the concepts, describes their components and approaches. 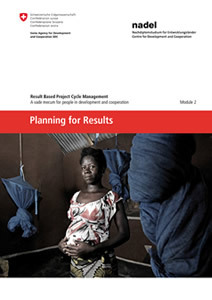 This module outlines the process of project planning in line with Results Based Management. The module proposes approaches and methods for the entire project planning process. 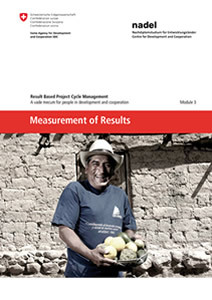 This module discusses the assessment of a project’s progress and outcome. It first deals with the fundamentals of assessment and presents indicators as the core element in measurement and assessment. It then focuses on the measuring and assessing of change. 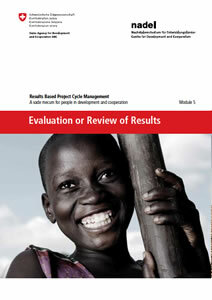 This module deals with the practicalities of project implementation. It presents the process of operational planning and execution, introduces monitoringand reporting as learning, steering and accountability instruments. 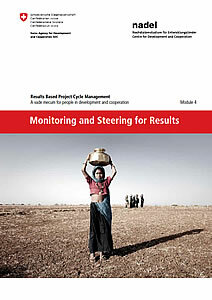 This module proposes evaluation as a steering instrument with the purpose of fostering sound project cycle management, accountability, understanding and learning. The module intends to clarify concepts in the context of evaluation and then describes purpose and process of evaluations and reviews based on the SDC practice. This module is based on a How to Note of SDC (April 2015) and experiences from a backstopping mandate of carried out by the Bern University of Applied Science (HAFL). 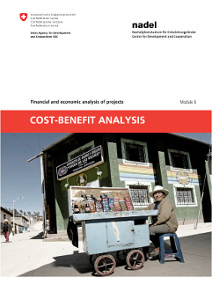 It gives an overview on basic concepts of financial and economic analysis of projects with a focus on Cost Benefit Analysis (CBA) and Cost Effectiveness Analysis (CEA). It provides examples from various sectors projects in different contexts and offers a whole variety of multimedia material and interactive tools.